I have seen many peoples asking and talking about why to root an android device. Here we are going to discuss what is importances, what are advantages/disadvantages etc. When you buy an Android phone and take it out of the box. There are some things that you can edit as allowed by the manufacturer. But if you need to edit thing which is not allowed then you need to root your Android device i.e. gaining administrator access. 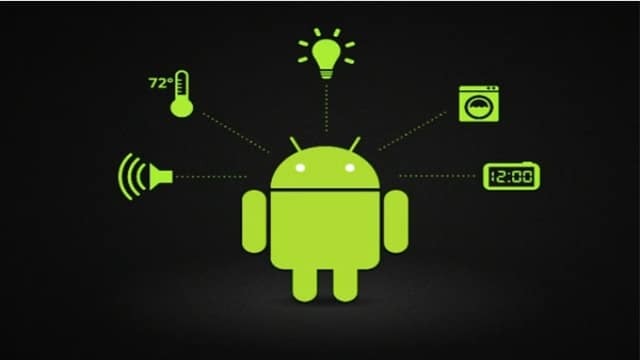 There are various benefits and advantages of rooting your Android device. However, there are also some drawbacks, but honestly, they are nothing in compared to what you can get after rooting android phone. The many Android apps like Titanium Backup, Set CPU, Xposed Framework, Battery Calibration and many other works only on rooted Android device. 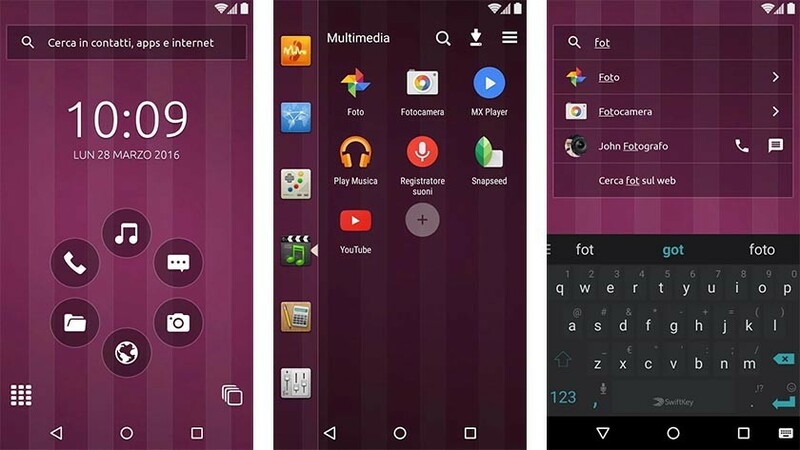 These apps are very useful to dig and use the full functionality of your Android device. Also, with some tweaks, you can install the apps that were not compatible with your device. You can check out our list of best apps that are not available on play store. Some of them may require root access. Maybe your device manufacturer does not roll out regular updates on your device. But on most of the devices, there are custom ROMs developed by Android developers through which we can install the newer version of Android. 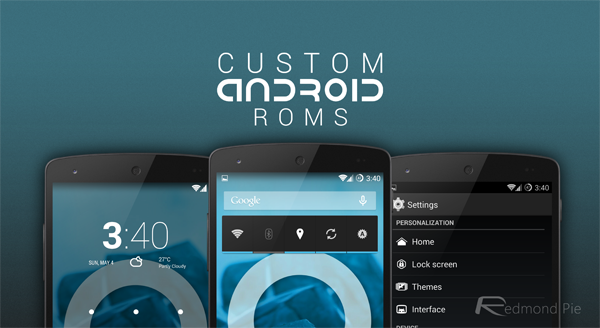 There are lots of custom ROMs available in the market. 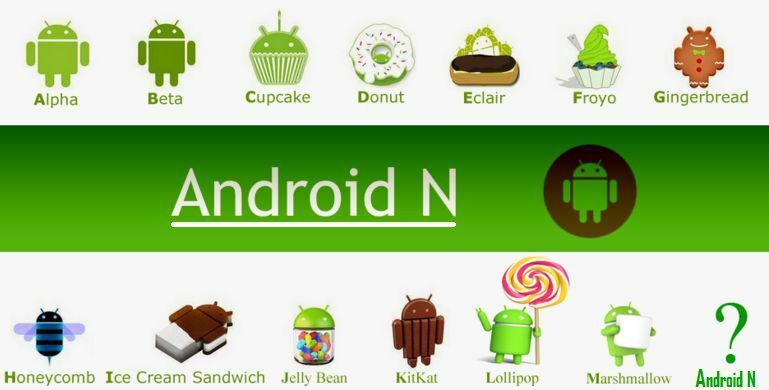 Our guide will help you to select the best custom ROM for your Android smartphone. Apps like Xposed Framework and its modules, many other apps can customize the UI of your Android device which can be a great experience on your Android device. Apart from Xposed, there is a new customization app available in the market named Substratum which can customize the looks of your device in unbelievable ways. Let us know about your experience of both apps. Also, suggest other apps you like for this purpose. You can completely automate the things like CPU with Set CPU, Apps with Tasker; Auto restore using Titanium Backup and much more. If you are a fan of IFTTT(If this then that) then you will probably love automating tasks on your phone. You can set CPU speed after rooting your device. You can set it low to boost battery life and set it to maximum to boost the Android performance. Some apps allow you to control background activity of the installed apps. Also, you can use apps like Greenify to temporarily hibernate the apps and only allow them to run when you need them. Isn’t it amazing? By installing Adblock plus, Lucky Patcher and many similar apps, you can remove advertisement shown from all the apps as well as in the browser. You can also use lucky patcher to remove ads from selected apps. Most of the Android device comes with some pre-installed application by the manufacturer which are just useless and taking up space. These apps cannot be removed directly, but you can uninstall them easily after rooting. Titanium Backup can be used to get this job done. Many devices have a kernel which does not support some things. By installing custom kernel you can add some features, faster charging, better performance, less battery draining and much more. You can also add features and functionalities by flashing a custom ROM. You can visit XDA-Developers Forum to find latest custom ROMs and more tweaks. Also read out guide to find custom ROM given in the 2nd point. You will be amazed to see some of the backup apps like Titanium Backup which can backup your SMS, Contacts, Apps with data and many more things. When you restore apps, you will find that you can start them from where you left them off when you created the backup. Most of the manufacturers clearly mention that rooting your device or unlocking the device’s bootloader will void your warranty. However, some manufacturers like OnePlus allows the user to root their device and keep the device’s warranty intact. 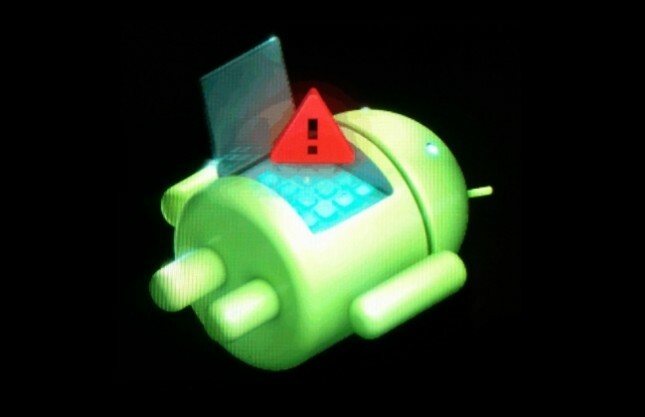 Sometimes if the wrong method of rooting is used, power failure or some of the other unknown reasons can result in the bricking of your Android device and make it unusable. But you can try searching unbricking the phone and can get it working again, but it may be a complex process. 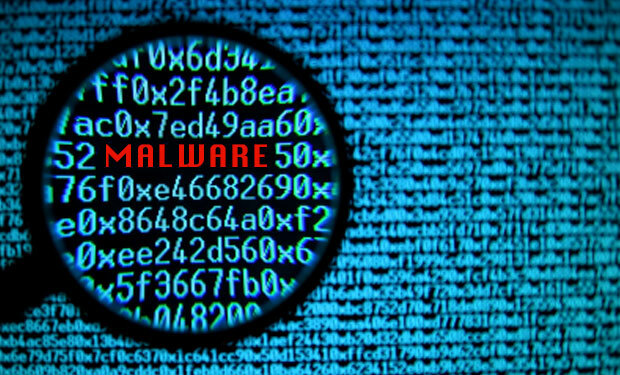 If you are using apps that need root access from the developer or the source that is not verified, then you might end getting up malware on your device. 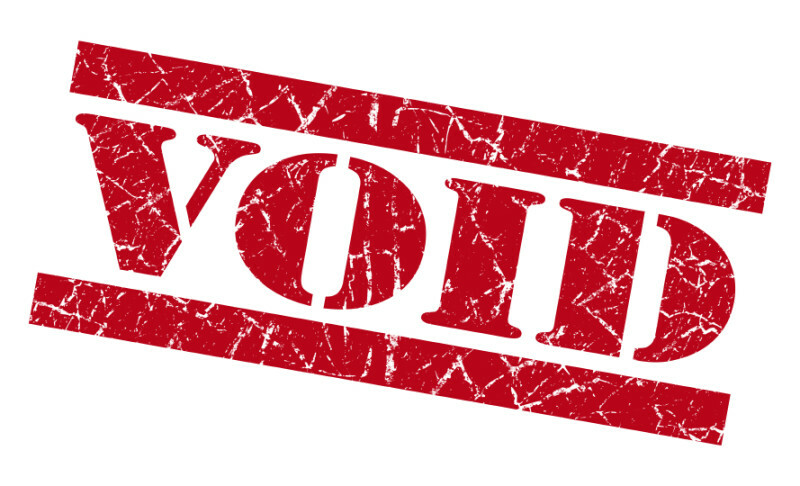 The only option to stay away from it is to install apps only from trusted sources.